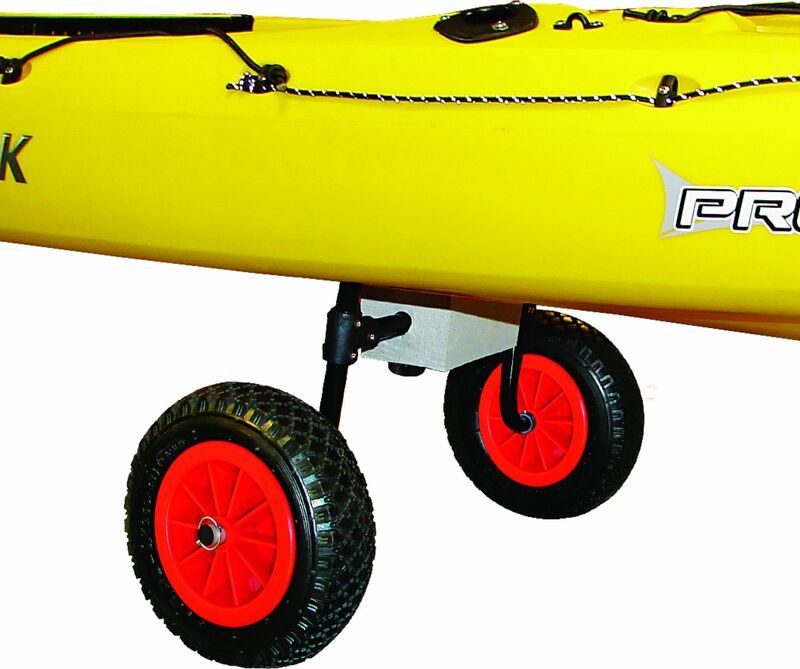 This MPG504 scupper cart features an adjustable width control to fit nearly every scupper style kayak in the industry. Each cart comes with two cross bar assemblies that offer a wide range of scupper hole fit (7.5" - 18"). 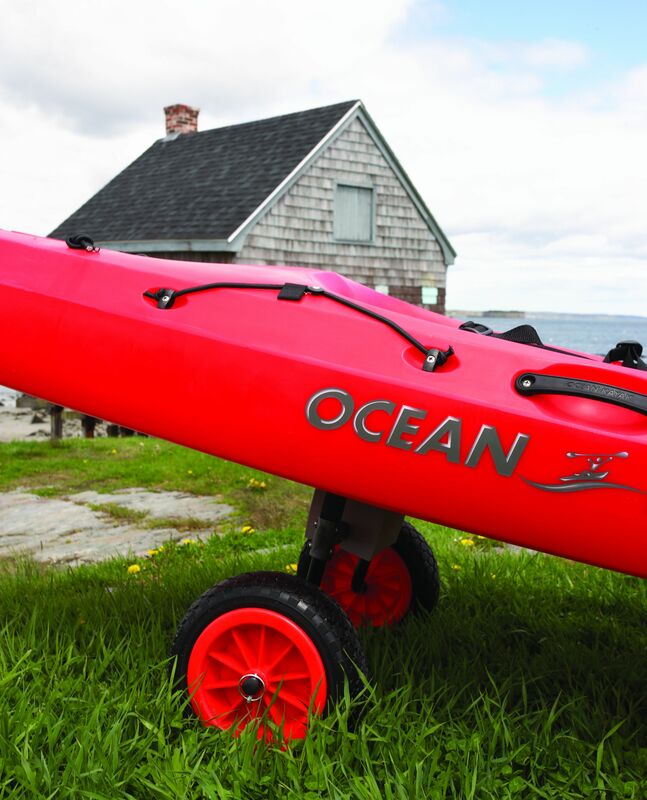 We added a set of rugged 10" all terrain wheels, thick foam padding to protect the kayak and completed the design with an aluminum frame with stainless steel fittings. The Xpress is simply one of the easiest to use and most versatile fitting carts ever introduced. Each cart is offered with Malone's Lifetime Limited Warranty for years of guaranteed satisfaction.